The name we give something is generally what society starts to recognise that thing as. The name we call something often adds clarity to what that thing is, but it can also add confusion. In essence, the name we call something affects our attitudes towards that thing. But what do we call art created by African artists in the 19th century? What about works created in the 20th century? Should these be grouped under the category of ‘classic African art’ or is ‘historical’ more appropriate? And where the hell did ‘primitive art’ come from as a term? To answer these questions and more, we spoke with Suzanne Preston Blier, Professor of African and African American Studies at Harvard University. Tell us a little about yourself. 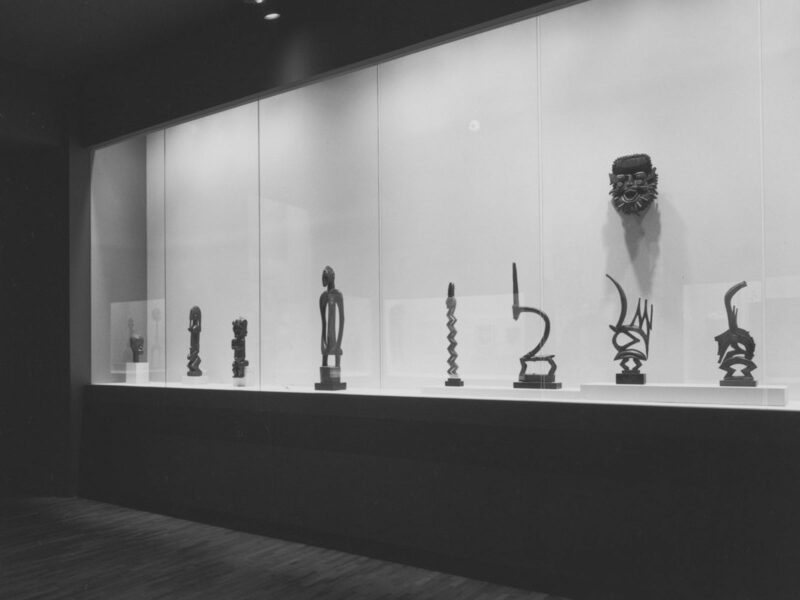 How did you enter the field of African art? I am an art and architectural historian with a focus on art traditions in Africa. I quit university to join the Peace Corps and visiting African countries was when I became interested in African art. 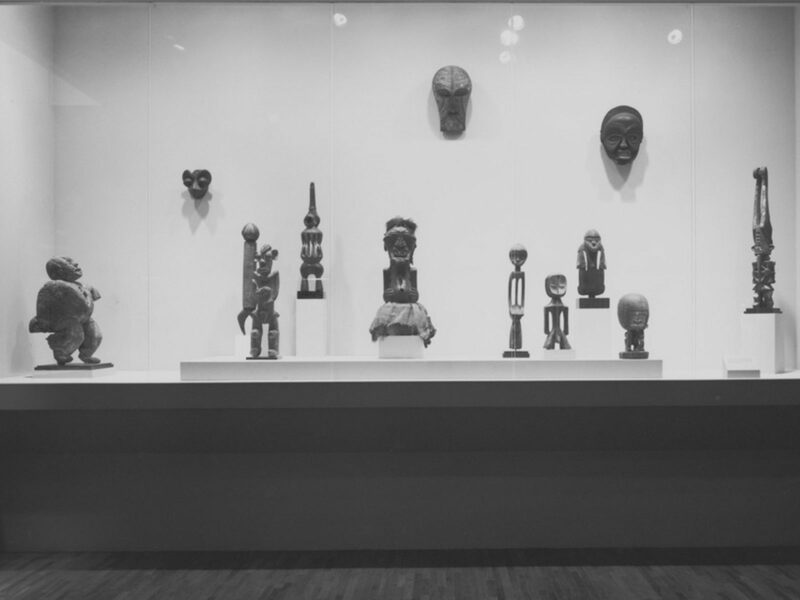 During my time in the Peace Corps, I began to read extensively about African art—I was particularly interested in art from Nigeria and Dahomey. I was in the Peace Corps for two years, came back and decided to do graduate work. 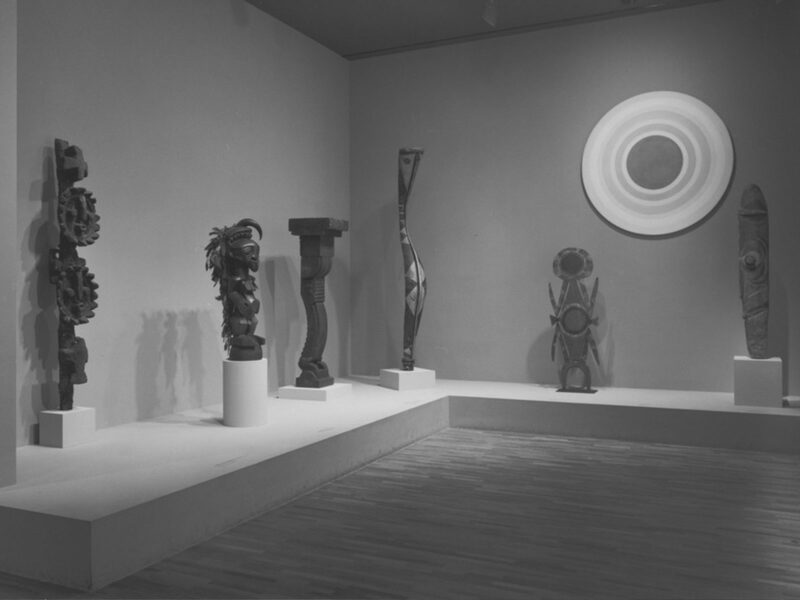 Most programs on African art at that time were in the U.S., I decided to go to Columbia. I majored in 'Primitive art', that was the way it was framed at that point, and it included African, Oceanic and Native American art. From that time, the problem with the 'primitive art' term in the field hung in my mind. Almost everything I had read during my time in the Peace Corps on African art was wrong and deeply pejorative. Even the geography was problematic—African art stopped at the Sahara and didn't include Ethiopia or North Africa. I remember one of the first things I did to address terminology issues in the field was to contact the editors of the 'History of Art' book by H. W. Janson. It had a section in the front called 'Primitive Art'. This included everything from cave art to 19th and 20th-century art from Africa. And there was an Egyptian art section (like Egypt wasn't part of Africa). This prominent textbook assumed a major leap of faith and subsumed a sense of contradiction to envision all art from Africa as 'primitive'. So a group of scholars got Harry N. Abrams to drop the section entirely—but they never replaced it, they instead did a volume on Western art. Another instance of when I tried to drive change was during my time in the College Art Association (I recently stepped down following a two-year term as President). The association was hosting an event, in the '80s, with a number of panel sessions. I remember there being a three-panel session on “Art Without History.” This included arts of the insane, arts of children, and primitive art—all assumed to be without history basically. To compare insanity with children is ridiculous but then to also compare this with all Africans? And to suggest that these are places without history goes back to the idea that only those that have their history documented in writing, have a history at all. So I wrote a letter to the three Chairs of the panel, telling them that I thought the sessions made no sense and asked them why they didn't consult with any of the experts about it. I got a letter back threatening a lawsuit because one of the panel Chairs had studied prehistoric Egyptian art and claimed to know the field of 'primitive' art! This gives you a sense of how things were still playing out in the '80s. There were pluses and minuses to all of this. 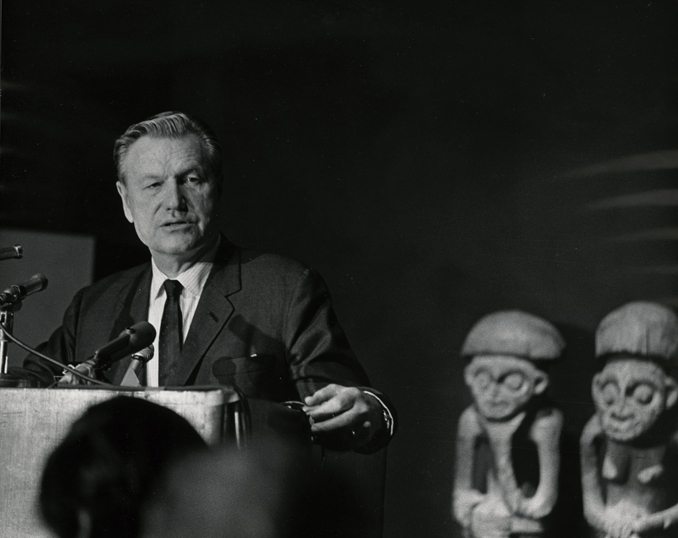 In the 1970s, the Museum of Primitive Art was founded around the collection of Nelson A. Rockefeller. 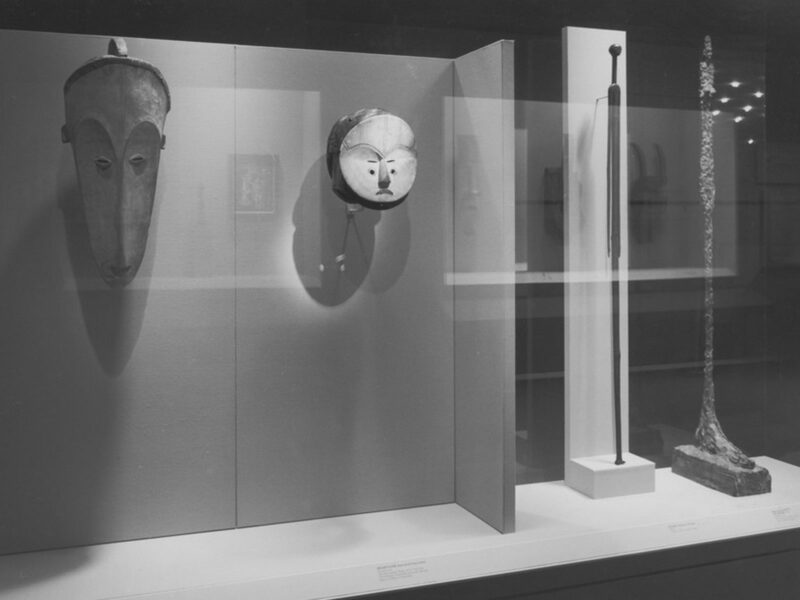 This collection ultimately made its way to Metropolitan Museum of the Art as the Department of Primitive Art – the name later changed to the Arts of Africa, Oceania, and the Americas. 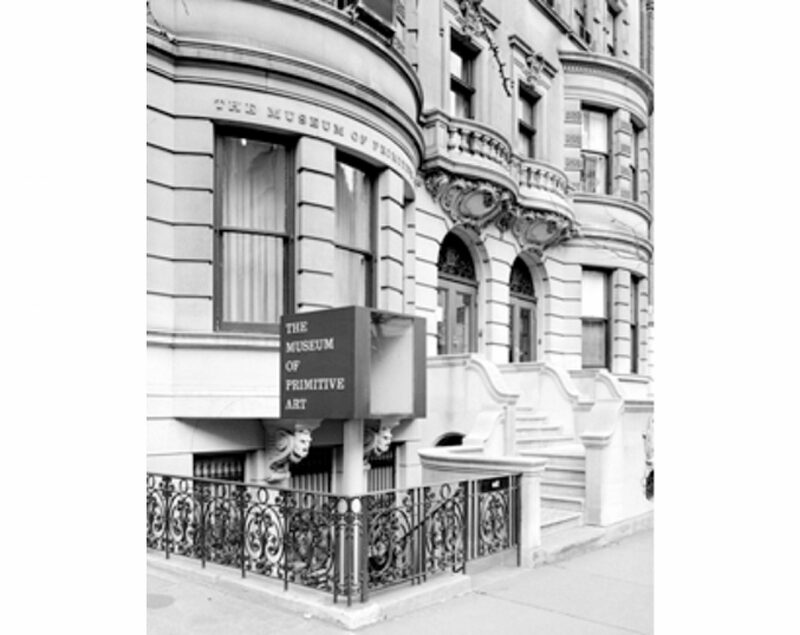 The department's name change speaks to how many scholars embrace the arts today, they give it a geographic framing. This is closer to what is generally happening, a sense of specialists in specific regions. I always would argue that African art is far closer to European art than Oceanic and Native American art, it's a geographic fact. But there is more. There has long been cross-currency and exchange between Africa and Europe. This has been an increasing interest of mine over the last ten years. Where did the term ‘Primitive Art’ come from and why is it still so pervasive? This is a complicated but important question. It’s complicated because of the many historical overlays. Things have shifted considerably over time. The term 'primitive' is deeply rooted in colonial legacy going back to the 19th-century. It goes back even further to the 18th-century Kant and his hierarchies in art. We could add to this, questions about how we define 'art', how things get put into museums, and the battles around that process. In the Encyclopedia of World Art, there is an article on Primitive Art. 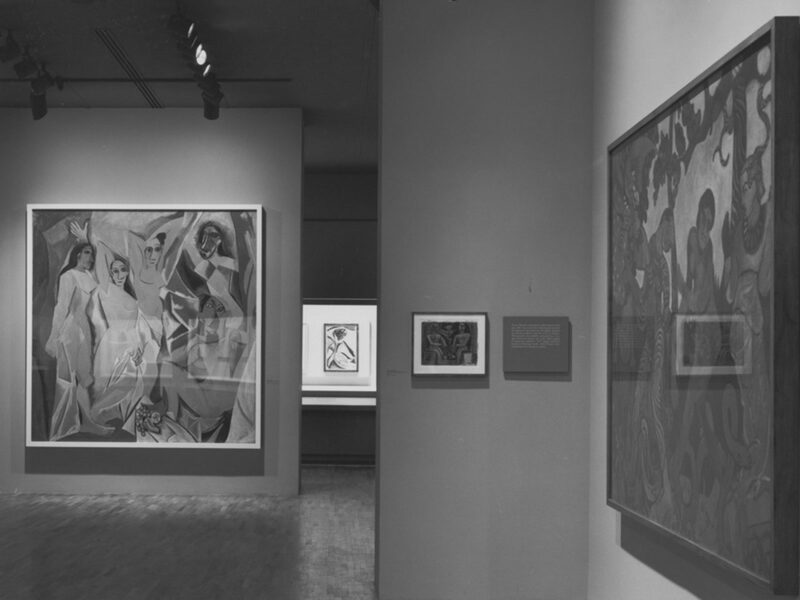 In the early decades of the 20th-century, 'primitive' included Chinese, Japanese, and Byzantine Italian art among others. It included everything considered to be 'other'. Over time, different sections of the so-called 'primitive' art group have pulled themselves away from that label. Asian art was first. Byzantine artists insisted that they were actually in their own right and deserved to be a distinct part of history. One by one others fields of art separated from that term. This really takes us to a key point, we can't get to the heart of this without getting to the definition of what art is. What happened was that there was once an insistence that the term 'art' involved issues of use—and included only objects devoid of use, things made purely as aesthetic forms of engagement. That is a problematic way of framing art. The Italian word arte comes from the idea of 'skill'. It's the same thing in the German language—since art kunst means skill. In the Renaissance, goldsmiths figured centrally and were seen to craft works of beauty for culture. They were not distinguished as artists from the other artists that applied paint to frescos. In this earlier art hierarchy framework, the most valued form was architecture. While architecture was assumed to be without use, if you're in a house, you're under a roof, and it has a function! There follows a false set of dichotomies. 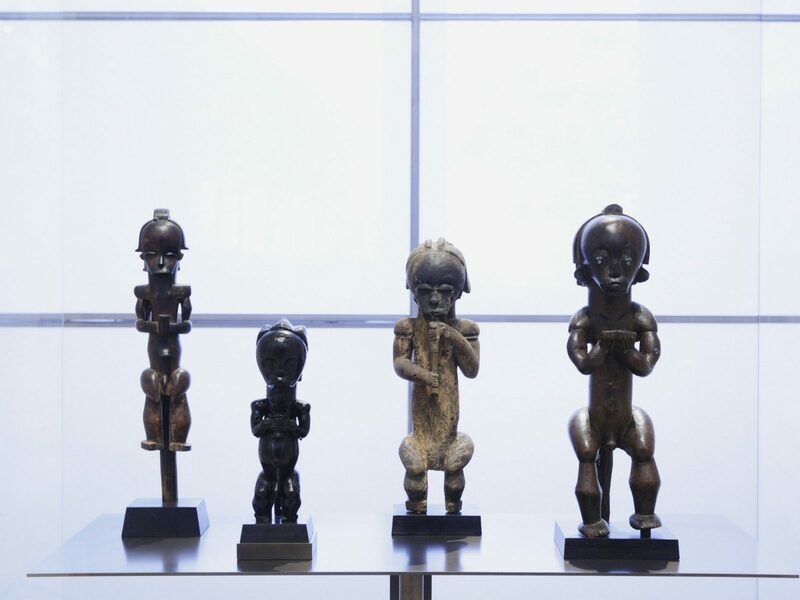 Some wrongly believe that African art is all about use and not aesthetics. There is also the assumption that it's all about religion. 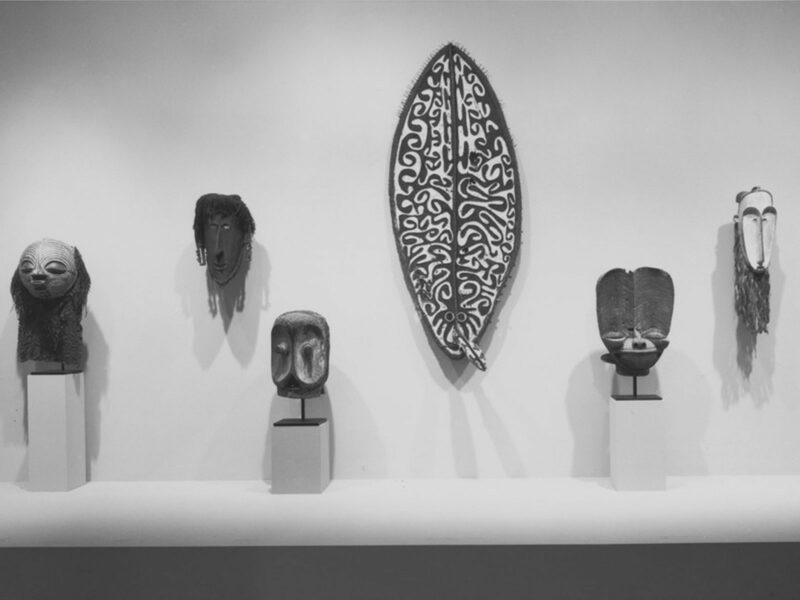 There's the idea that African art exists in a different world where different criteria are in play—the separation of African art from the rest of the world. But that takes us far from the truth. On the question of why this term is still so pervasive, I think emotion plays a large part. In the 1980s another scholar said to me “if I was to give a lecture on primitive art, 150 people would turn up. But if the lecture was titled 'Art from Ghana', I might be lucky to get 20.” There's something about the exotic, the appeal of the strange world and the opportunity to get a glimpse into it. "A confession: I start hyperventilating around the terms "Primitive Art" & Primitivism." What about other terms used such as 'ethnographic', 'fetish', 'idol' or 'tribal'? We'll take each term in turn. 'Ethnographic' is basically a term for the anthropological practice of writing about people around the world. It's based on anthropology and key elements were defined during the colonial era. Early people writing about the works they encountered in Africa were missionaries and colonialists. Some did good work; others did not, but what happened since the 1980s is that anthropology has increasing moved away from Africa to study places like Russia, New Jersey, New York, and Norwich, so that now, Africa is no longer part of the larger purview of their research. Theirs is also some competition, and some confrontation, between anthropology and art history. 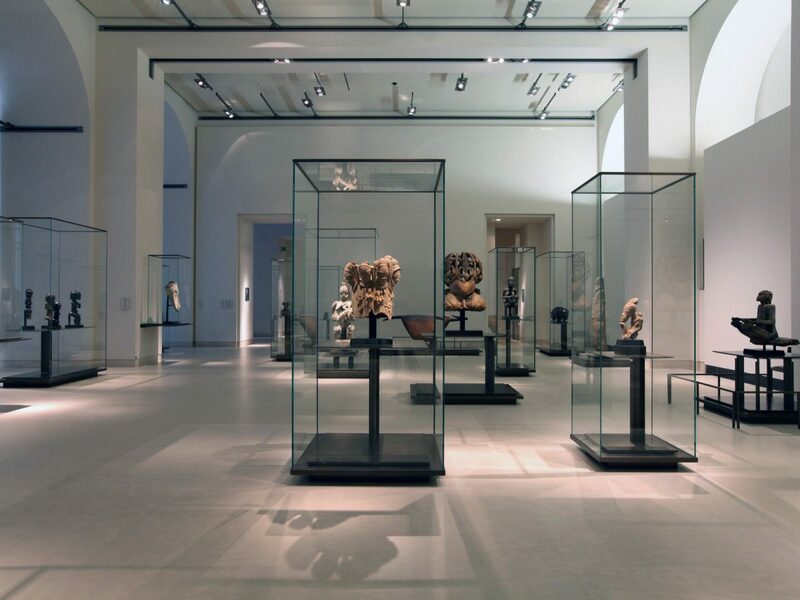 Because of this tension, museum display contexts can be problematic with some believing that art museums remove the artwork from its original cultural primacy. But art objects are simply works that can and do fit into a variety of contexts. Next is 'fetish'. I train my RAs in Africa to find another word for fetish. I prefer words like sango, eshu, ogboni, because if you use the word 'fetish', you miss out on the richness of African art. Using the term 'fetish' defines an object that is consumed in the power of primacy, leaving no space for thought or art or art making—it has no space for anything intellectual. The term 'fetish' deeply devalues Africa and its arts. 'Idol' is interesting because it is a European invention. I have argued in an essay in the book 'The Idol in the Age of Art: Objects, Devotions and the Early Modern World', that Europeans invented the idea of idols to appropriate ideas of danger in African fetishes as a way of controlling people in Europe that did not adhere to the rigid lines set forth by Catholicism. It was a term used for African objects but was invented as a way to comment on what was happening at home. From the African perspective, the term holds considerable prejudice because it assumes that belief in Africa, and its religions, is false—false idols that are all-consuming, irrational. And finally, ‘tribe’. It’s a loaded word. Here, we have to go back and rebuke Marx and Engels. ‘Tribe’ became part of the colonial language for Africa to divide the continent into tiny, controllable parts. They assumed that there was no political complexity beyond the community. Yet we often forget that the Mali empire was larger than France, Spain and Italy combined! This is an enormous area of space, yet by using ‘tribe’, you entirely diminish its power and people. You assume they want to fight amongst each other. In own research, I think of a tribe really as a way of viewing the world in terms of occupation. In Mali, you have the Bozo, fishermen. The French considered them a tribe but really, they were a professional group in the same way that blacksmiths are. In Nigeria, Ife was a city-state that not only included the Yoruba but also the Igbo! Nigeria was a very complex culture. So where do we draw these lines? A century after the Black Death ravaged much of Europe, a century later the Portuguese landed on Africa’s coasts, bringing with them the slave trade and guns! They segregated people by race, dehumanised then, told them that they had no religion, no politics, no sophistication. 15th-century prejudice was born. That’s why I never use the term ‘tribe’. I tend to use words like civilisations, culture, population, people, nation. Many other words are more appropriate than ‘tribe’. ‘Tribe’ places the Igbo on one side of the Niger River and the Yoruba on the other. It places the Nupe on one side of the mountain and the Hausa on the other. But there was movement and exchange, there were no hard and fast boundaries. "The Peabody Museum historically housed objects classified as “primitive” in the colonial era taxonomy of social Darwinism. 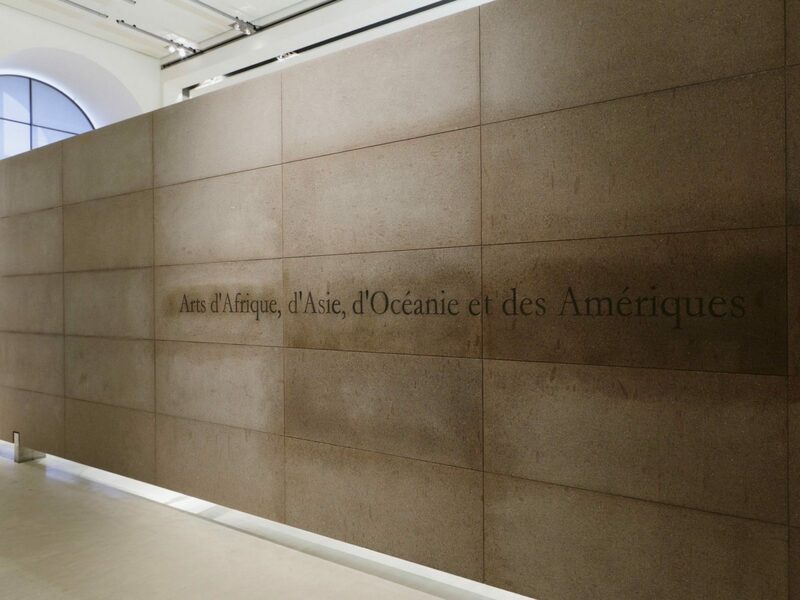 Significantly, even in this setting, there are no African galleries—nor has there been one for over 35 years. 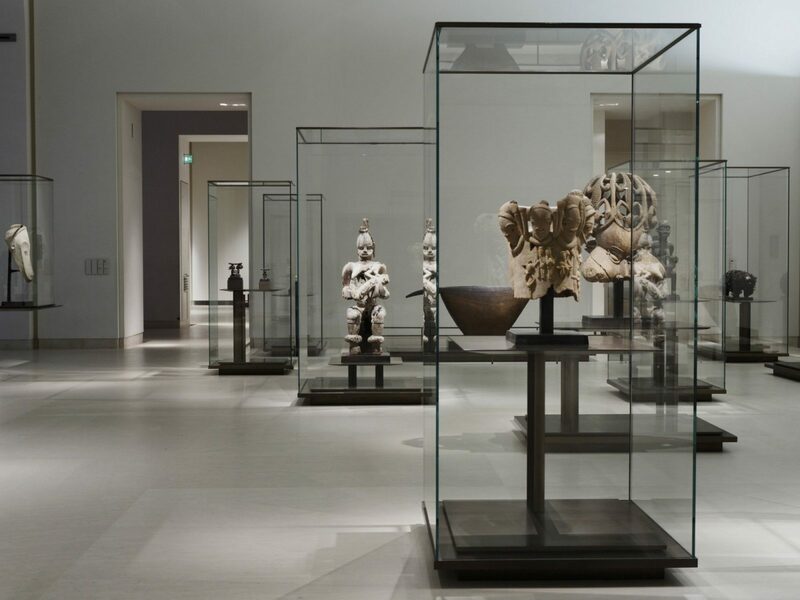 Student engagement with the continent of Africa in this museum setting principally takes the form of fifth floor laboratories and offices for Archaeology and Human Evolutionary Biology. For students visiting the building, Africa serves mostly as evolutionary exemplar." So what do we call art from Africa that was made in the past? We call it 'classic African art'. Is that accurate? This goes to the finer point of academia v.s. the general world. I would have a problem with the term 'classical' because it's pinned on classical Greco-Roman history—if it's not classic Greek art then it is an anomaly. When studying ancient Yoruba art I chose not to use the term 'classic' for Ife… I used fluorescence, i.e. flourishing. In the true sense of the word, Ife is classic but so are also works by 20th-century Yoruba carvers. I believe we can get around these complexities by using 'historical'. The current term that I tend to use is historic art… but then we get into another set of problems, the problem with postmodern and contemporary. In the early 2000s, many contemporary African artists rejected the idea that their art was in some way related to historical arts from Africa. At that time, it implied something 'traditional', without creativity, that had been replicated over time. It's the same as female artists not wanting to be called 'women artists' in that era. There was also another legacy, the perception that historic African art had been so vilified through colonialism that distance was needed, that these are objects about religion only, that there were no real artists because the works were driven by the community and never changed. The prejudice about these forms meant contemporary artists wanted nothing to do with historical works. That is now changing. 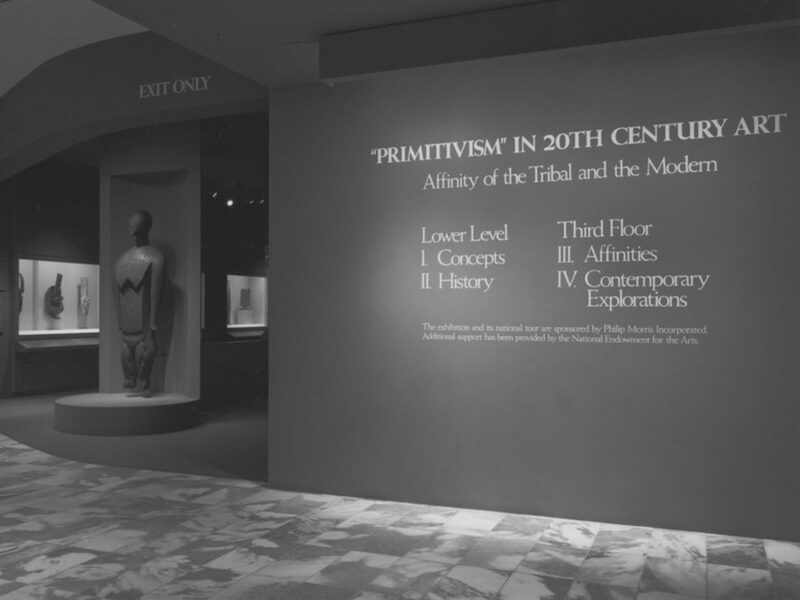 Installation views of the exhibition, "'Primitivism' in 20th Century Art: Affinity of the Tribal and the Modern"
The term Primitivism is used to describe the fascination of early modern European artists with what was then called primitive art – including tribal art from Africa. 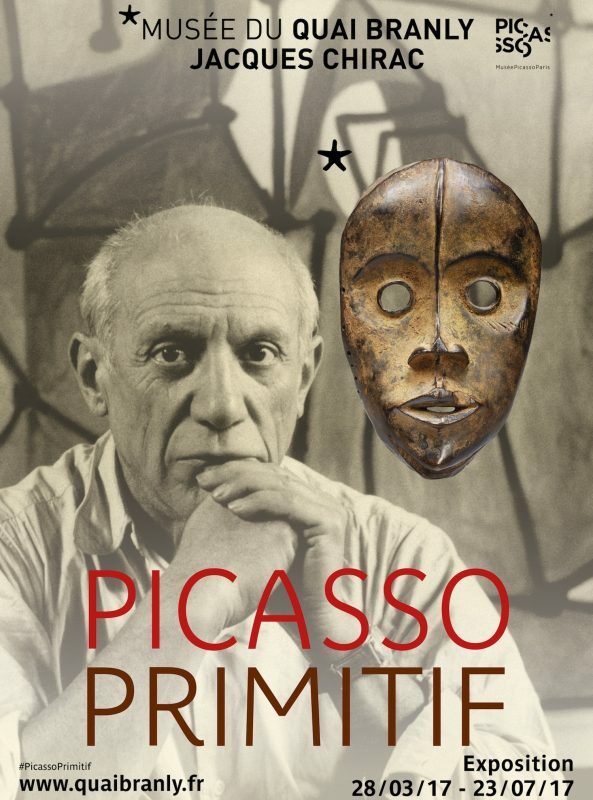 Picasso was really one of the first to insist that African works were indeed art. At that point in time, it had huge ramifications. It gave the objects increased aesthetics and material value. 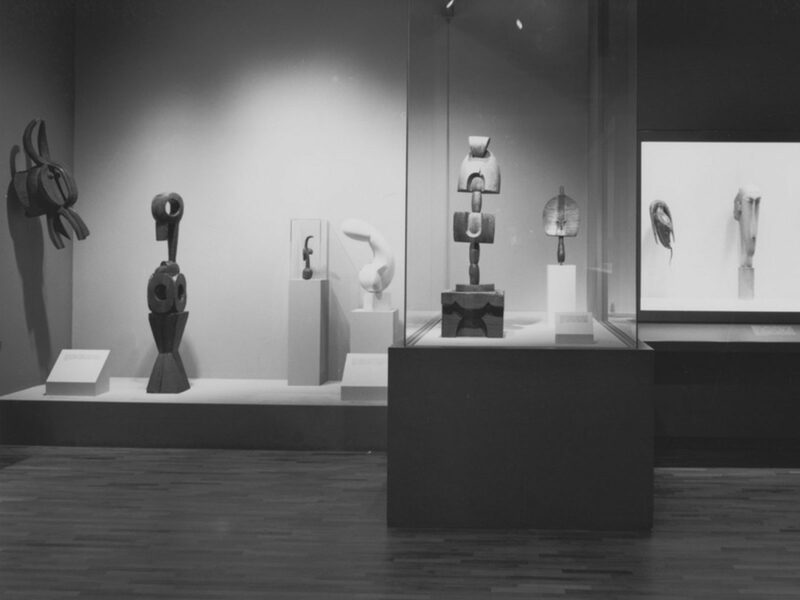 Even MOMA hosted large exhibitions featuring African arts. That, of course, has changed. 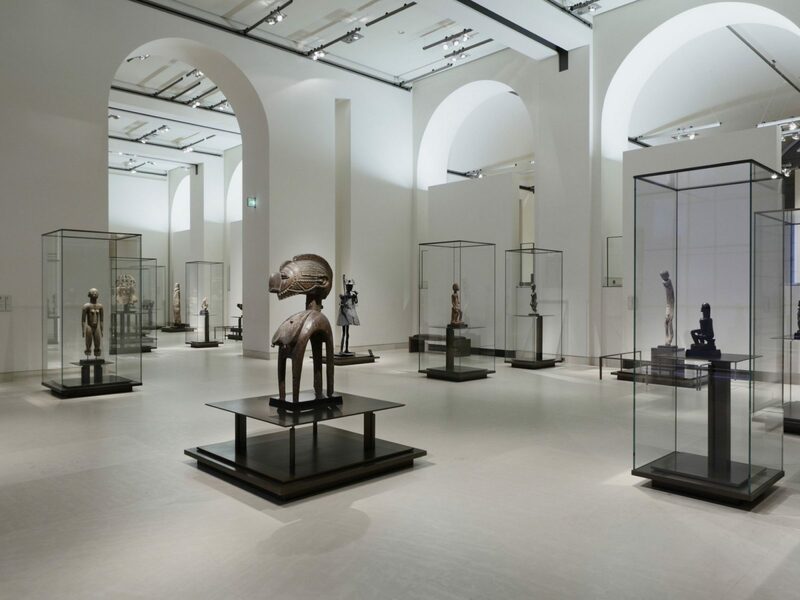 Now we get into the problematic postmodern debate about ‘stolen art’, that Picasso stole African art from Africans and the works in museums should be returned—that they are all part of a grim colonial legacy. I would say that Africans and Europeans are hungry to understand and engage with works from all over. It’s much more complex than who has control over one’s cultural history. Masaai dress is influenced by Scottish plaid and Italian beads but it doesn’t make Massai beads any less Masaai to know that they were appropriated from elsewhere. Cultures get reshaped and reconfigured. What happens is that the art gets lost in these discussions. They no longer matter because it’s now about us and we elevate the primacy of the colonial (the history of the West) above everything else. That is as wrong as simply overlooking the colonial past. These works are the most extraordinary arts anywhere. We have to find a way to engage in doing this all together—appreciating the work while understanding its history. We have to find a way to remove the larger political umbrella, terminology, and critique from being the only thing that matters to also find a way to celebrate the work itself. We have to ensure that we put these objects at the forefront. If we ask the question “who’s object is this“, that will be the only thing we think about. We lose the complexity, creativity, visual richness, beauty, and power of African art that’s beyond compare. Eventually, I believe that we will probably just turn to 19th-century art, 20th-century art, and 21st-century art and African art will be part of the mix.